Here's the playlist for this week's edition of Mondo Radio. You can download or stream the entire program here. 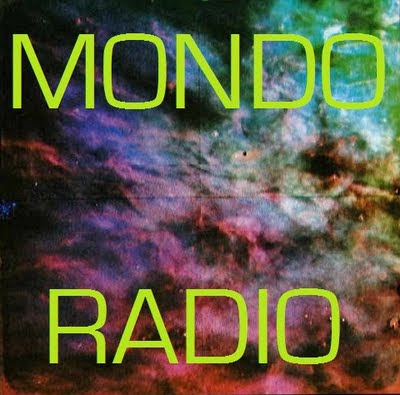 If you enjoy it, check out the Mondo Radio Facebook page and find us on Twitter. Mitch Ryder - Jenny Take A Ride - All Hits!